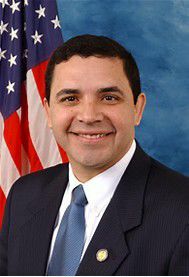 Of the 33 U.S. House Democrats who voted to approve the most significant bipartisan overhaul of banking rules since 2010, four of those Democrats were from Texas — three from the Rio Grande Valley. 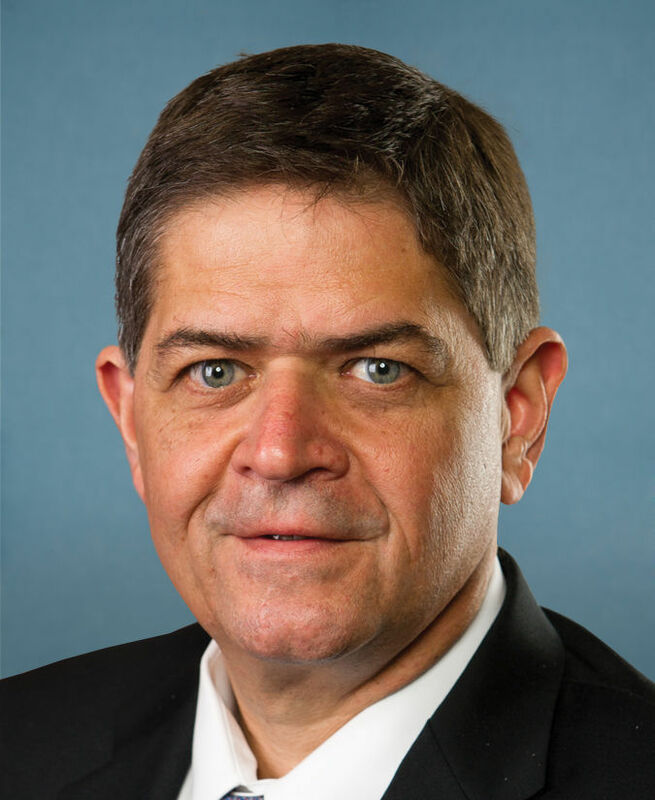 Reps. Henry Cuellar, D-Laredo, Vicente Gonzalez, D-McAllen, and Filemon Vela, D-Brownsville, said they heard from small, community banks and credit unions in South Texas in recent years that the Dodd-Frank legislation has harmed regional bankers. Dodd-Frank was passed in 2010 in response to the financial crisis of 2008, seeking to stabilize financial systems by improving accountability, transparency and oversight. The three congressmen, and community bankers, said this week that Dodd-Frank tried legislating the 2008 financial crisis too broadly, penalizing both large and small banks the same way, resulting in community bank collateral damage. But this week, Senate Bill 2155 cleared its final congressional hurdle when it passed the House by a vote of 258-159 on Tuesday. After it passed the Senate 67-31 in March, the bill now heads to President Donald Trump’s desk to be signed. Vela and Gonzalez, however, were not yet members of Congress when Dodd-Frank was passed in 2010. Cuellar was. 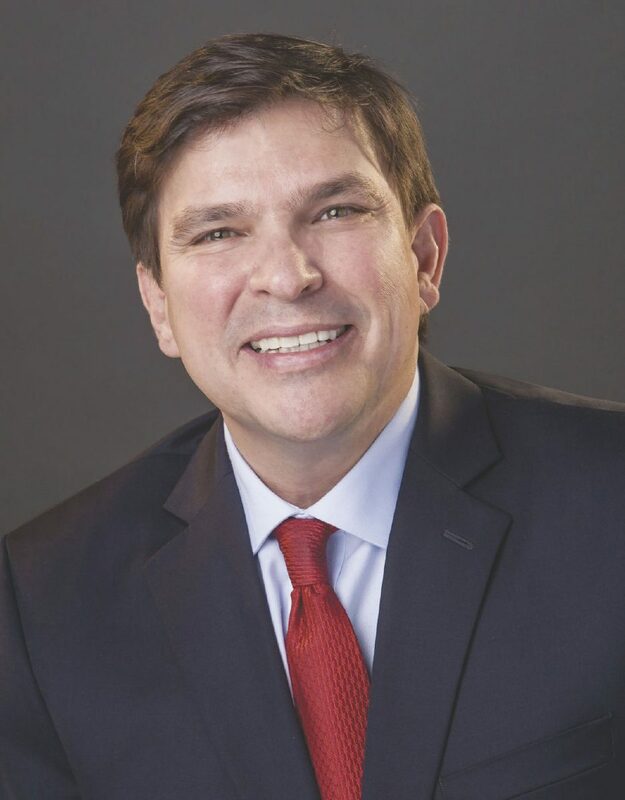 Banks with less than $10 billion in assets, which many in the Valley are, said Joe Quiroga, president of Texas National Bank in McAllen, will now fall under the Volcker Exemption, according to the Independent Bankers Association of Texas. The Volcker Exemption was part of the 2010 Dodd-Frank bill. It banned banks from gambling their own money with depositors’ money. Paul Volcker, the former Federal Reserve chairman, tried to restore a type of legal divide between commercial banking, supplying credit to home buyers and businesses — and investment banking — issuing and trading securities. Regulators have proposed easing limits on the amount the largest banks can borrow, which opponents argued was too soon to reduce capital requirements for the largest banks. Now, banks with total trading assets and liabilities not exceeding 5 percent of total assets will be exempt from the Volcker Rule, according to IBAT. The current Federal Reserve chairman, Jerome Powell, expressed optimism about this recently passed bill. Quiroga said there was a laundry list of more things they would’ve liked to see the bill address. But he was still happy with the outcome, especially their ability to underwrite mortgages.